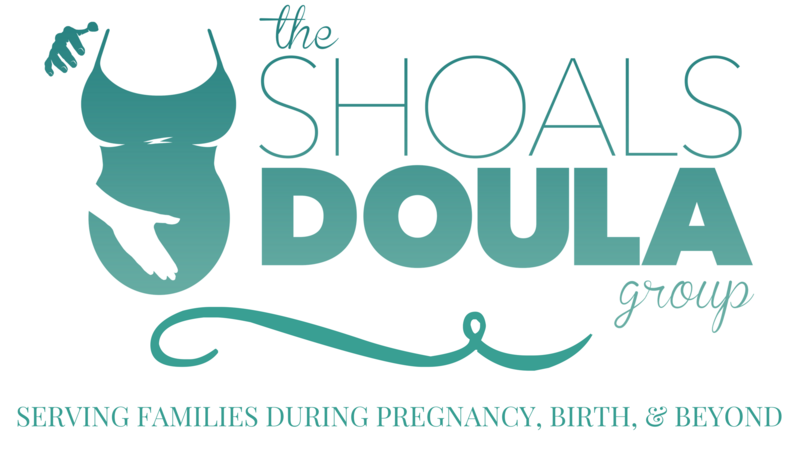 I had the privilege of having a doula during the last twenty weeks of my 3rd pregnancy. I had my first and second born in a small very close minded town. In the hospital that I delivered at they did the same thing for every delivery, if you were a special case you were transported to a larger hospital an hour away. The standard procedures for every delivery was induction, Pitocin, epidural, episiotomy, etc. I fell perfecting into the process and had no idea that I had other options. Fortunately when we got pregnant with our third my husband and I had been very active in researching and learning that we had options outside of the norm for our small town society. We looked into midwives, out of hospital birth, labor doulas, birth tubs, water birth and everything in between in the natural birth community. We knew beyond a shadow of a doubt that we wanted a different experience than we had had previously. We knew that we would need extra support along the way so we sat up to have a consultation with a group of doulas and the moment we met our doula we knew that she was the one for us. We had an instant connection and it is one that has not yet went away. We love her and are so grateful for her presence in our life. She helped me with with crazy hormones changes and comforted me through the many dramas of pregnancy. I knew that I could call her when I needed a word of encouragement or a reminder of why I had chosen to take this course that caused many that were close to me to not support me. She helped me gather information and equip myself to go over my birth plan with my doctor and be well prepared to answers any questions as to why I had chose one way or another. We are so glad that we had the option to have a doula with our 3rd pregnancy. Our doula was a God send into our life and our family. Jonah’s birth will always hold a special place in my heart. It was the day that all of my dreams came true. I had a supernatural childbirth and I know that it would not have been possible with out the comfort, support, and love of our doula. Doing everything different the third time around was a shocker to everyone around us. And for us it was a decision that has changed the course of our whole life.